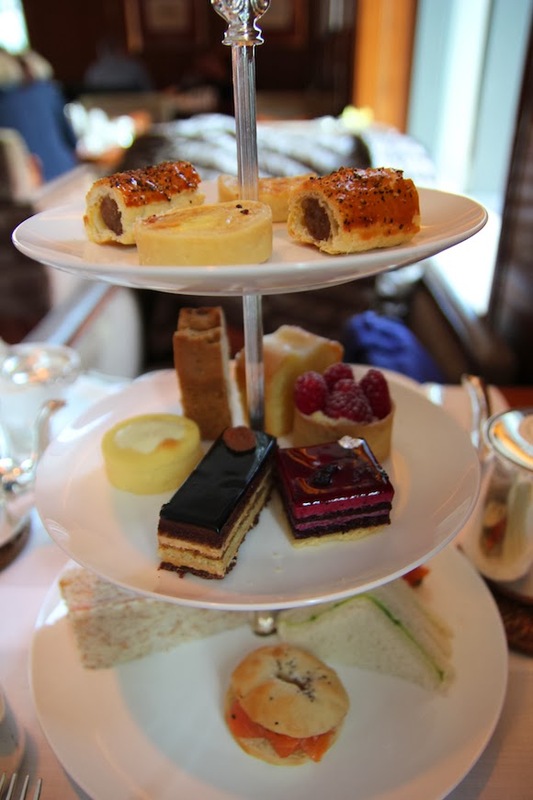 When it comes to afternoon tea, I tend to be picky. As an avid tea drinker with a huge sweet tooth who loves getting dressed up, I have high expectations of this luxury treat. 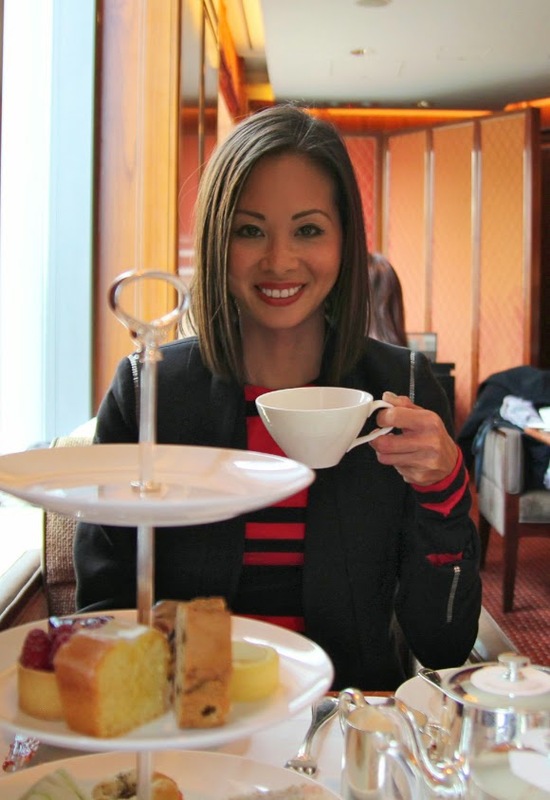 Although I was only in Hong Kong for a short amount of time, I made sure to try afternoon tea as it is very popular there. So popular in fact that the majority of places don’t take reservations and you can end up waiting in line for a good hour or two. Being the impatient kind, luckily I was able to make reservations at the Clipper Lounge in the iconic Mandarin Oriental. 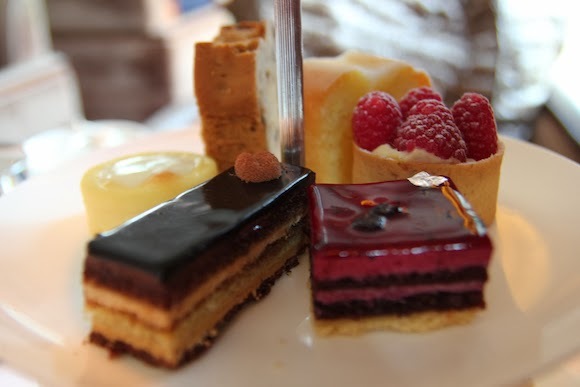 While it was a beautiful hotel with an elegant setting, the afternoon tea itself was disappointing. The selection of tea was good; however, the food portions were smaller than usual and were nothing special. The sandwiches were bland and the scones, although decent, were small. It did come with a lovely rose petal jam and clotted cream though. The cakes and pastries were pretty but the taste didn't live up to its appearance. 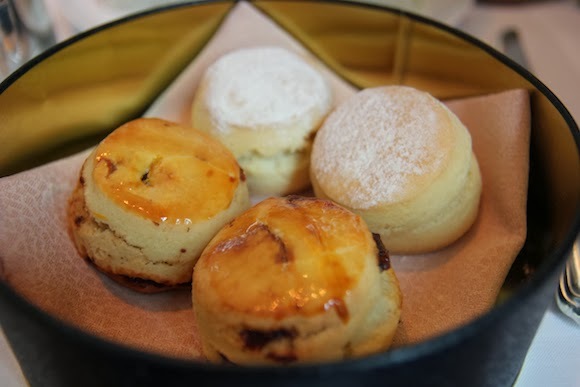 Even though it wasn’t my favourite afternoon tea, I’m glad I was able to experience it in Hong Kong.